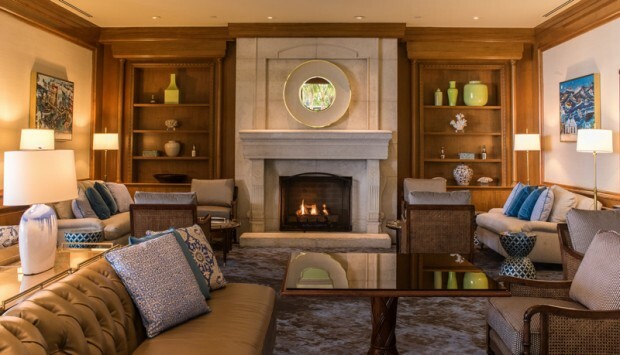 Fairmont Southampton has successfully completed the first wave of the hotel’s $1 million restaurant refurbishment, with Jasmine Cocktail Bar & Lounge re-opening with an updated look and feel, new furniture, and a new Sous Chef. A spokesperson said, “Sous Chef Gerardo Say Colmenares’ new menu, “Cocktails & Cuisine of the Americas”, blends local Bermudian classics with innovative dishes inspired by destinations throughout the Americas. “Pan-American highlights include new delectable dishes such as Peruvian spiced Lamb Meatballs, Bermy Burrito Sandwich, Shrimp Kebabs, Fiesta Platter, Pina Colada Cheesecake, and Bermuda Mai Tai Pitchers, alongside all-time favorites such as Jasmine’s popular light bites, burgers and flat bread pizzas. “The revamp of Jasmine Cocktail Bar & Lounge is an important first step of our dining projects here at Fairmont Southampton”, commented Wouter Aarts, the resort’s new Director of Food & Beverage. 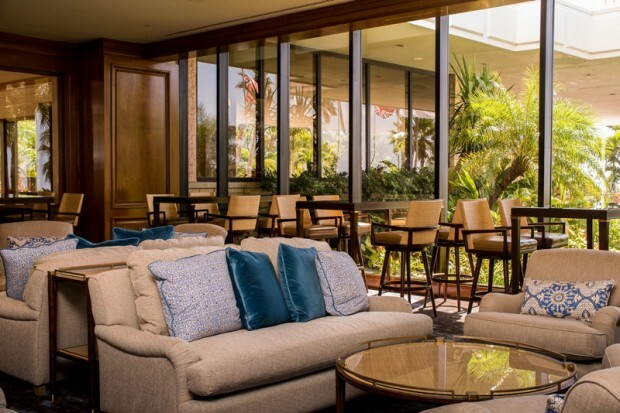 “During the week-long closure, resort guests and locals continued to enjoy the popular Jasmine Cocktail Bar & Lounge at a pop-up lounge in the Poinciana Foyer. Following the completion of Jasmine Cocktail Bar & Lounge, the second phase of the project will begin with Mediterra, a new Mediterranean restaurant scheduled to open in early October. “The third and final phase will be the opening of Boundary Sports Bar and Grille, an upscale American Sports Bar concept, in early November. 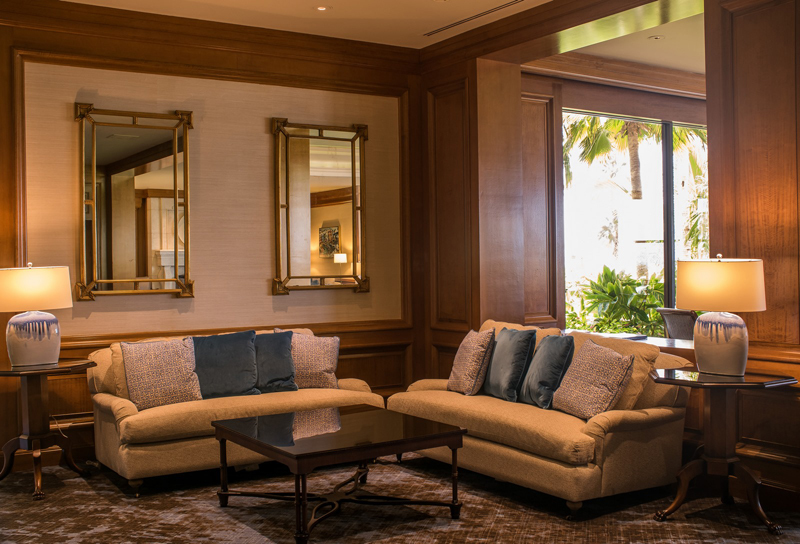 The three reimagined dining spaces are part of a more than $1 million refurbishment project led by interior design firm Wimberly Interiors. JohnBoy: When is the march? Rotten Onion: Civil servants useless ss usual. Onion Peels: Tailgating. Bermuda's national pastime.